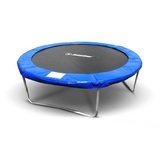 BONUS ITEMS! 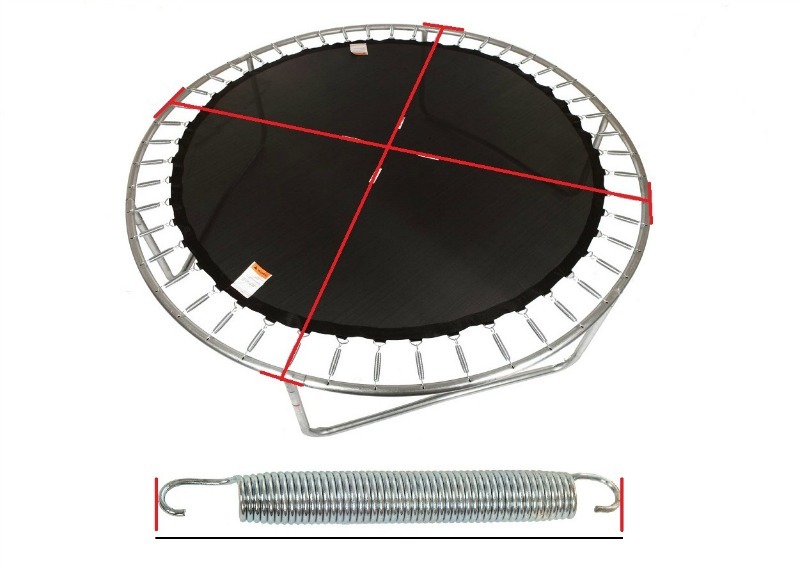 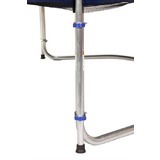 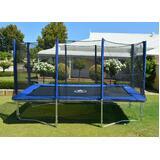 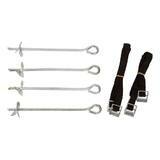 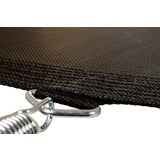 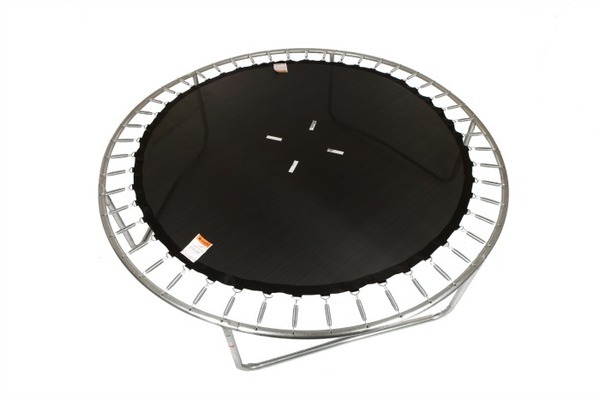 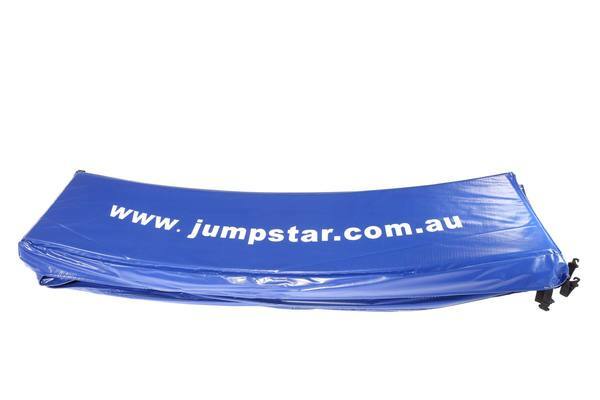 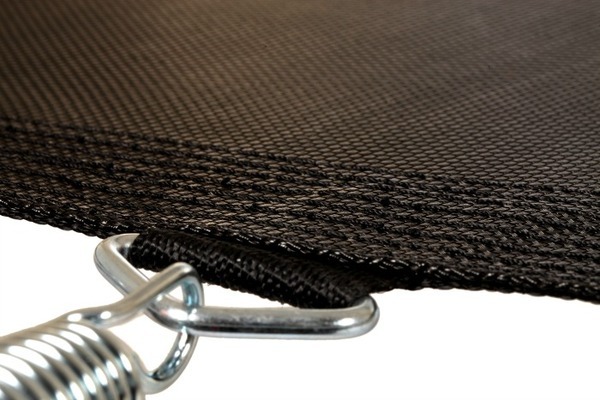 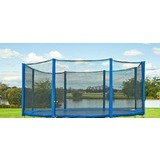 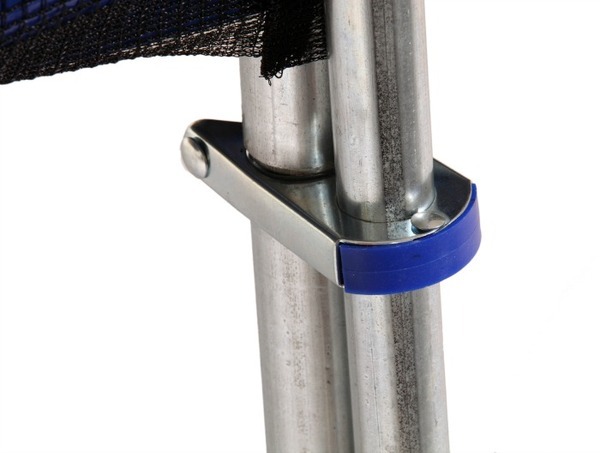 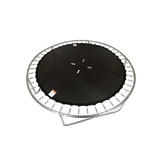 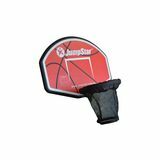 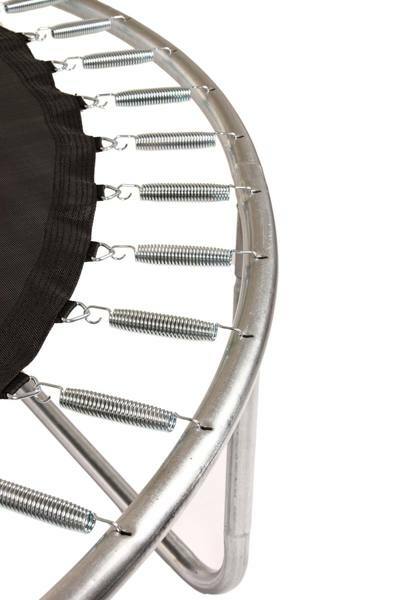 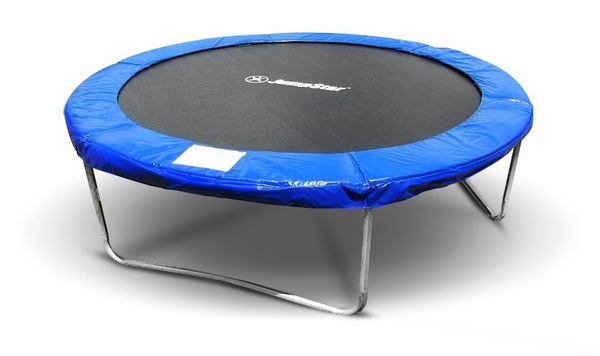 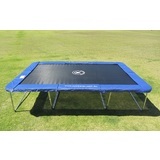 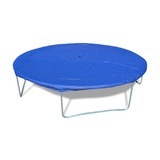 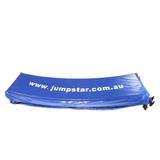 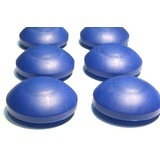 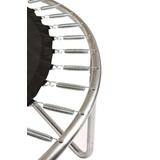 Buy 16FT Trampoline with Enclosure Today & Receive These For FREE! 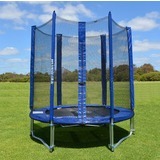 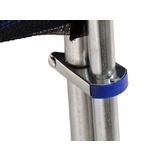 Diameter 487cm from the outside of the metal frame to the outside. 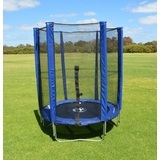 Enclosure height 250cm from the ground. 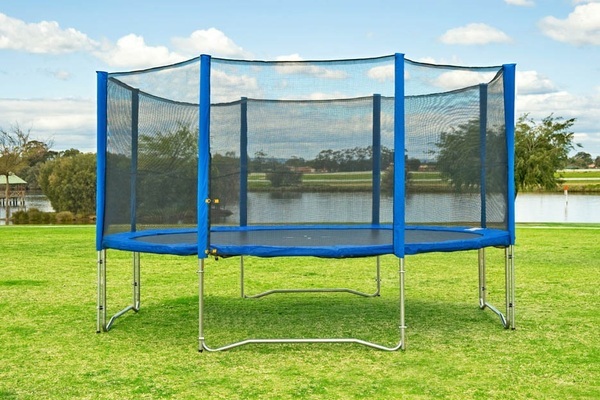 Trampoline height 89cm from the ground. 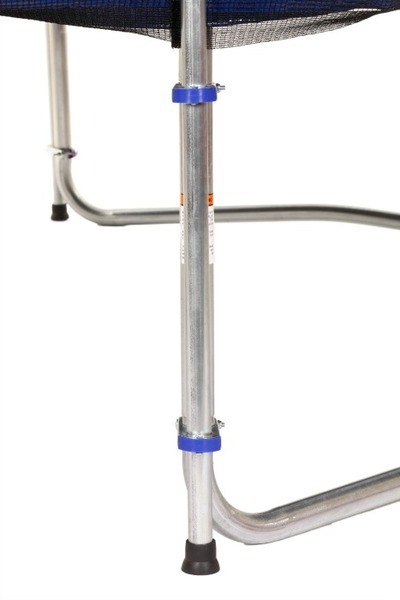 110 Springs size 215mm length. 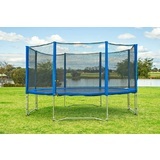 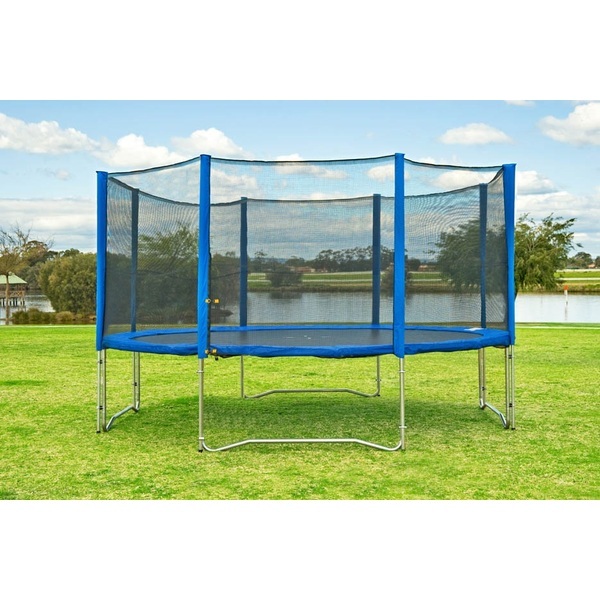 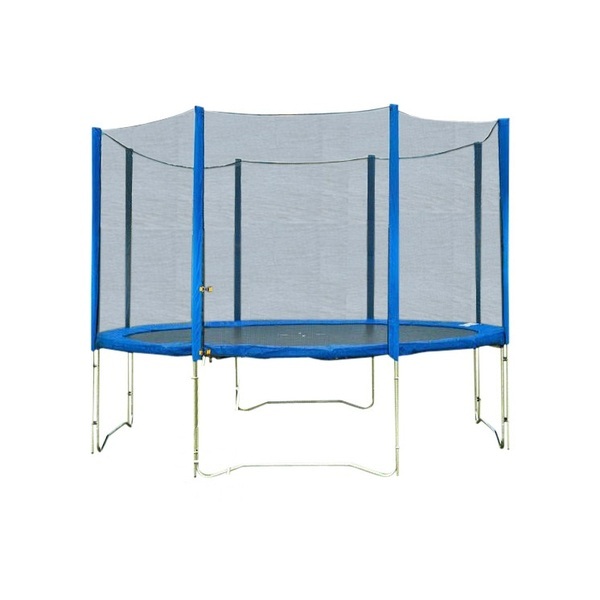 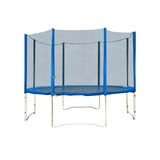 16FT Trampoline with Enclosure has a rating of 0/5 based on 0 reviews.